Welcome to the Mewranters: Attack of the Sea Monster blog tour with guest post and giveaway! 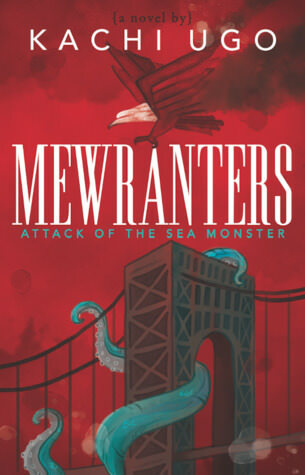 Mewranters: Attack of the Sea Monster uniquely blends adventure with an engaging fast-paced writing style to present readers with an action-packed story of wits, wisdom, and sheer force of will. Every Mew in the country is out to kill Perry, and the sea monster is calling him out to the sea. Therefore, he must quickly learn why every Mew is threatened by the existence of an eagle Mew if he is to stand a chance at saving his parents and killing the monster. On the day of his initiation, he shifts into a huge Golden Eagle. However, this is a bad thing since no eagle Mew makes it past the age of twelve. To complicate his life, his shifting into an eagle Mew has reawakened the sea monster. A tentative partnership is formed between the different clans. But when Perry Johnson realizes that this partnership could mean the death of his parents, he has a decision to make. With every Mew in the country out to kill him, and the sea monster calling him out to the sea, Perry must quickly learn why every Mew is threatened by the existence of an eagle Mew if he is to stand a chance at saving his parents and killing the monster. If he fails, it may very well be the end of his family… and the rest of the world. This fast-paced story, with its intriguing plot and original fantastical world, keeps every zoo-going, animal-loving kid wanting more as they follow Perry’s adventure. No, the title is no joke. Sea Monsters do exist. I know there are a few people who believe they only existed during the time of the dinosaurs, but I tell you, sea monsters are very much present in our world today. So you might want to think again before taking a dip in a large body of water. Now, I know you might be thinking, if sea monsters exist, why does most of the world believe otherwise? Well, that’s exactly the point. The world should not know they exist because learning of the existence of sea monsters can only be by terrible, disastrous experiences. That, and the fact that the Mewranters do their jobs very well. Because if there are no sea monsters ravaging the seven seas, or three headed hydras prowling our streets, it’s not because they don’t exist. It’s because the Mews exist. The Mews are the last line of defense against nature’s indiscretions. The Mews are nature’s police. They exist to destroy sea monsters, and that’s why the world is largely unaware of these creatures. Sometimes Mews fail in their task, and that’s when you hear of disasters occurring on the high seas. That’s when you hear of airliners crashing in the ocean and only wreckages being found. That’s when you hear about vessels getting lost at sea and never being found again. Where do sea monsters come from? Evil nature. If you didn’t know, well know now. Nature has a split personality disorder. Good nature and evil nature. It’s like two sides of a coin, or two minds in one body. Good nature is mostly predominant, and that’s why we have the nice weathers, the wonderful acts of nature, like the glaciers, and the rock formations, and all those nice wallpapers of beautiful lands you probably have. On the other hand, evil nature is a nasty piece of work. Let me tell you, you never want to end up on the same bus as evil nature. This is the side of nature that’s responsible for the hurricanes, and ‘natural disasters’, and the flooding, and the forest fires, and—you guessed right—monsters. Which brings me to my last note. Though sea monsters exist, they are not the only kind of monsters that exist. What other kind? you might ask. Shhh…. Let’s not spill the beans yet. Mewranters is out now. Go read it, and find out for yourself! Beware. And be safe. You don’t know what’s out there. 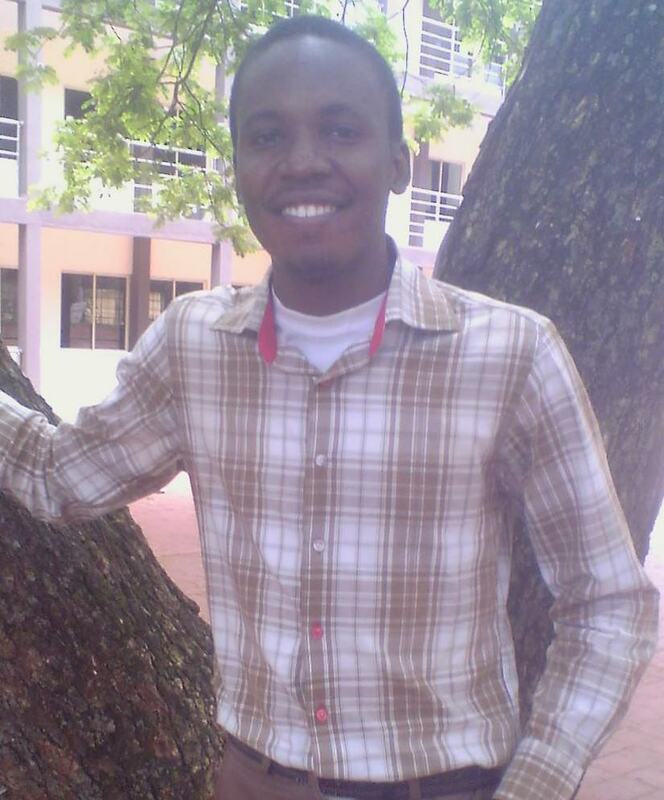 Kachi Ugo's whole life has revolved around writing. When he was twelve, while his friends still flipped through picture books and comics, he took an interest in thick, picture-less “story books” that opened him up to a whole new world of possibilities and adventures. A decade later, he writes those same books himself. Kachi Ugo is an avid supporter of YA Fantasy. For him, writing is a passion. He relishes the power it gives him to create worlds of his own where anything and everything is possible.